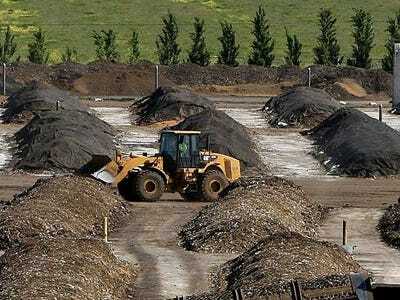 S&P 500 companies will pay out $US1.1 trillion to investors in the form of stock buybacks and dividends in 2015. This is according to Goldman Sachs’ Amanda Sneider. Buybacks will grow 18% next year after a 26% gain in 2014. S&P 500 companies are also expected to increase dividend payouts at a 7% annualized rate through 2017. 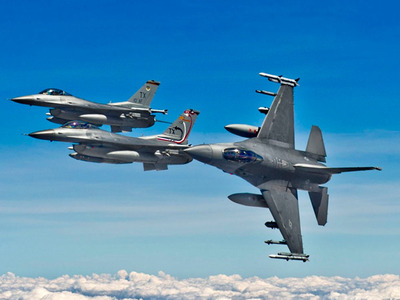 “Although we expect a gradual shift toward investing for growth via capital expenditures and M&A as confidence in the US economy grows, the popularity of dividends and buybacks should continue, particularly given the risks posed by struggling economies in Europe and Asia,” Sneider wrote. We drew on Goldman’s “Total Cash Return to Shareholders” basket to highlight the stocks with the largest combined realised buyback and dividend yields. Total yield is calculated as the sum of gross buybacks and dividends as a share of market cap. 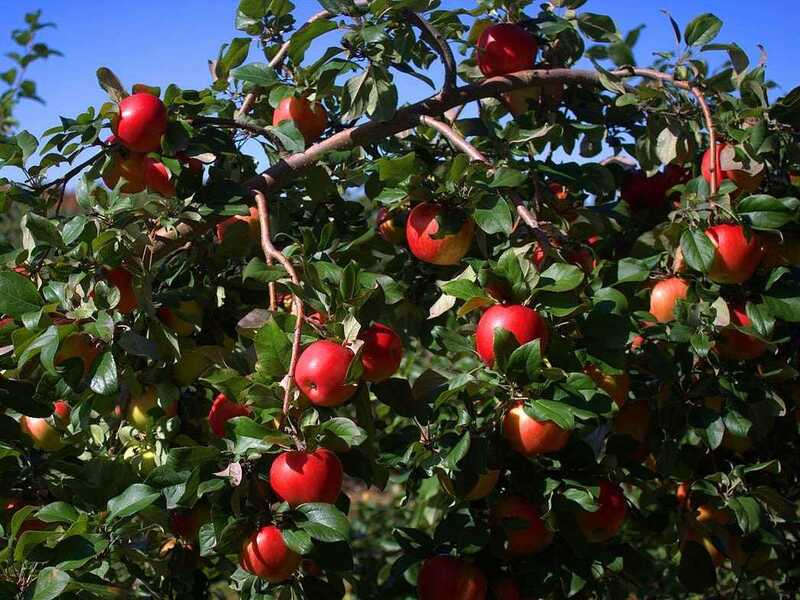 These 15 stocks have a total yield greater than 14%. Note: they are not intended to serve as a well-diversified portfolio. 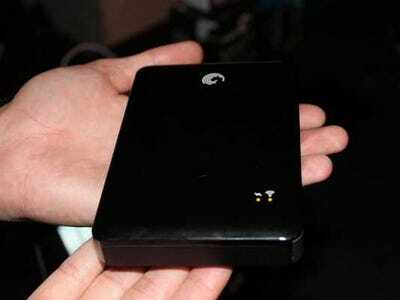 Description: L-3 is a provider of electronic and communication products in aerospace and national security. 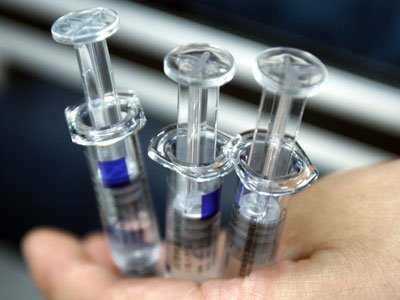 Description: Abbott Laboratories is a North Chicago- based pharmaceuticals and health care products provider. It developed the first HIV screening test. 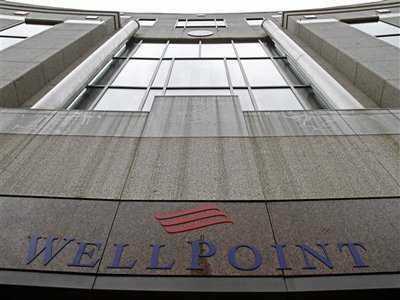 Description: WellPoint is a medical insurance and health care services provider based in Indiana, Indianapolis. Description: Seagate provides hard drives and other storage solutions for digital content and is based in Cupertino, California. Description: VeriSign is a Reston, Virgina-based network infrastructure provider and registry of various top-level domain names including .com and .net. 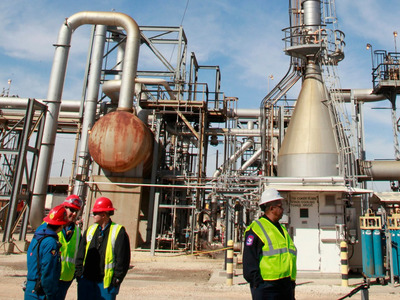 Description: LyondellBasell is a multinational chemical company based in Houston, Texas. 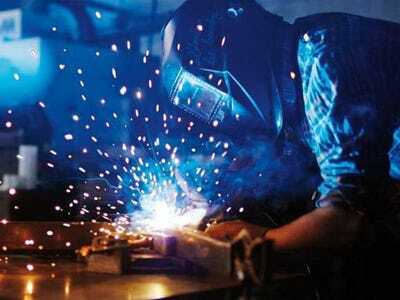 Description: Illinois Tool Works produces specialised industrial equipment and consumables. It is based in Glenview, Illinois. 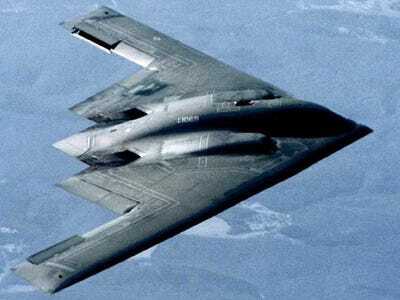 Description: Northrop Grumman is an American aerospace and defence technology company based in Virginia. 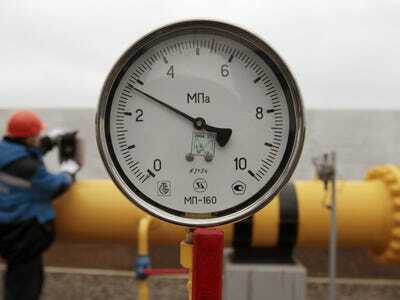 Description: Cameron International is headquartered in Houston, Texas, and provides flow equipment products and services to oil, gas, and process industries worldwide. 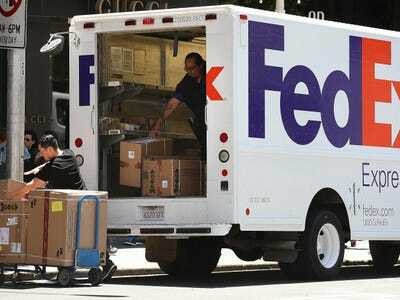 Description: FedEx is a global courier company headquartered in Little Rock, Arkansas. 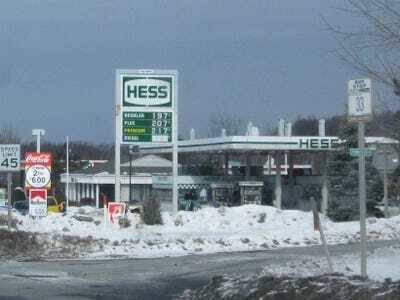 Description: Hess Corporation is an American integrated oil company based in New York City. 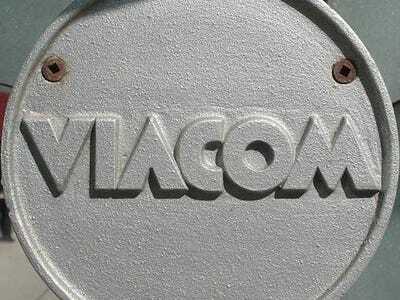 Description: Viacom is an American media company with interests primarily in television, cable and cinema. 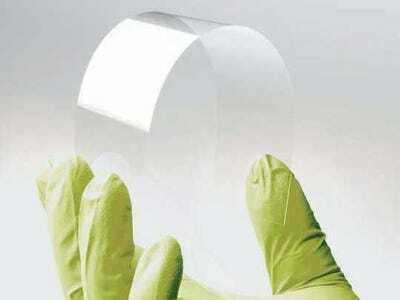 Description: Corning is an American manufacturer of glass and ceramics materials, based in Corning, New York. Description: CF Industries manufactures agricultural fertilizers and is based in Deerfield, Illinois.